On Sunday June 21 the Association of Parents of Mentally Handicapped of Totana, PA.DI.SI.TO. This activity has been aimed at both disabled people, like family, and it PARTICIPATE about 35 users. 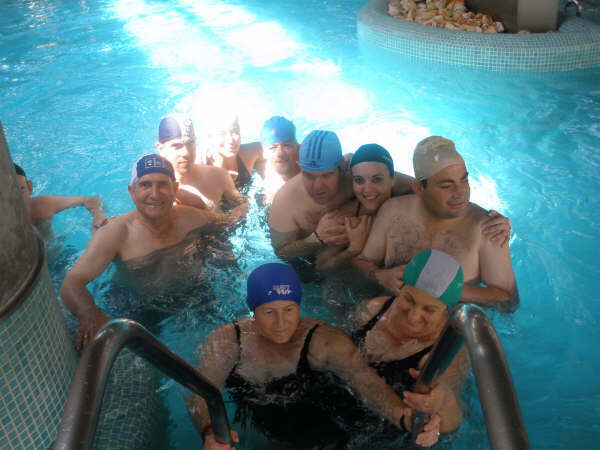 During the visit to the Spa, the participants enjoyed the thermal pools in a fun and relaxed atmosphere within the group. After lunch, we made a small tour of the area, knowing the Ricote Valley and surrounding areas.